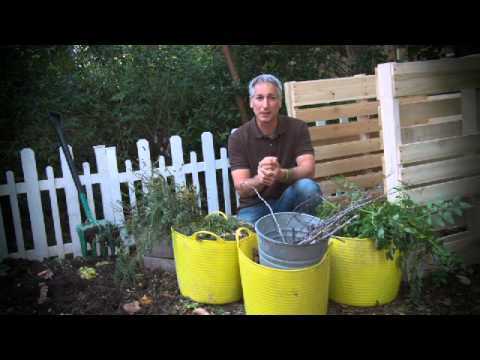 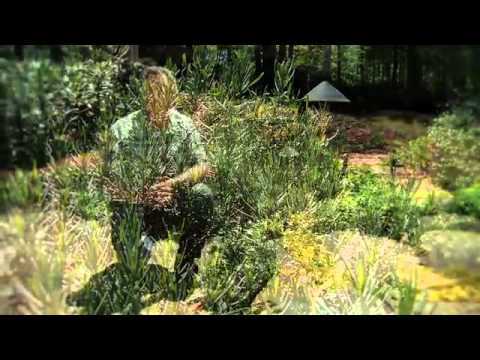 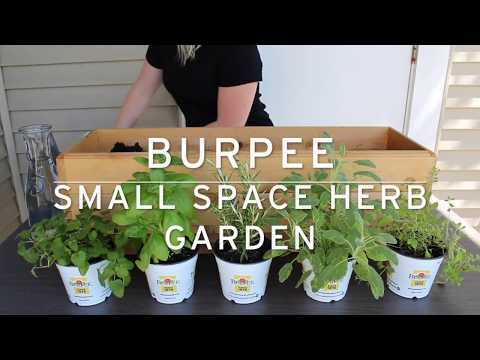 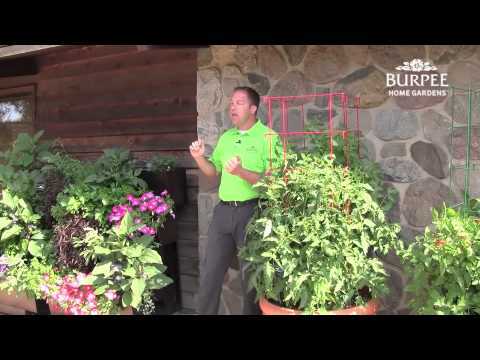 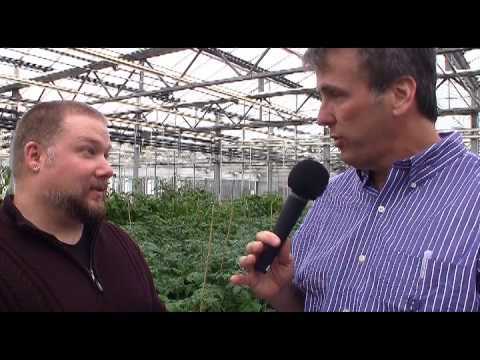 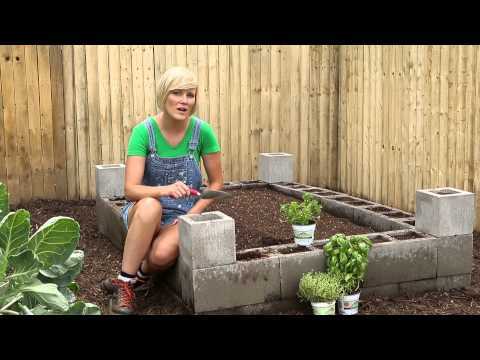 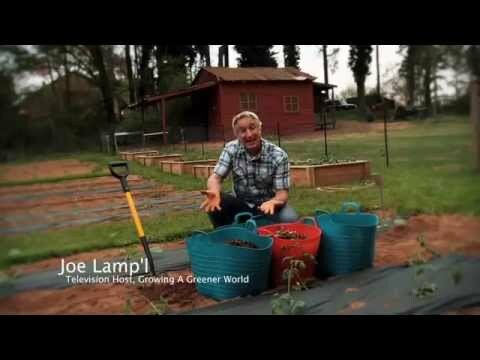 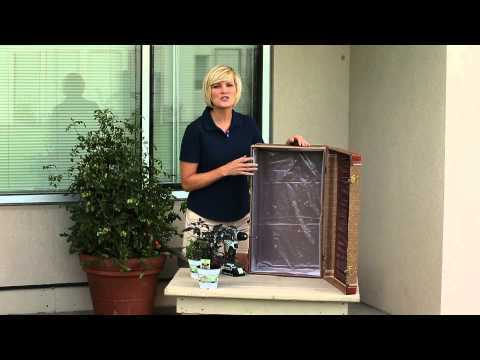 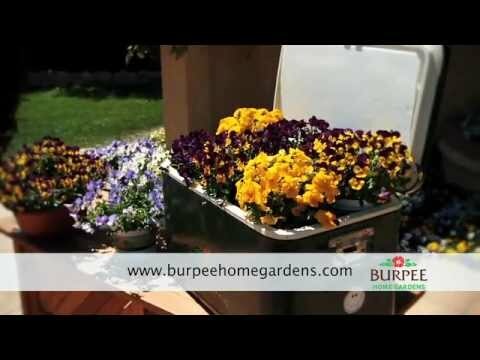 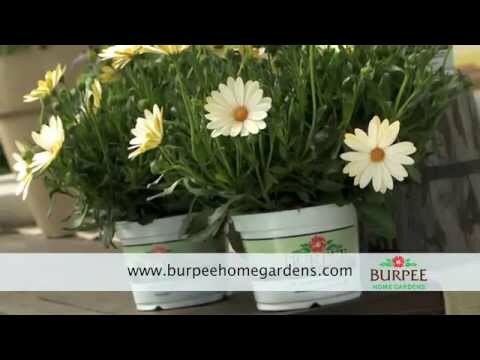 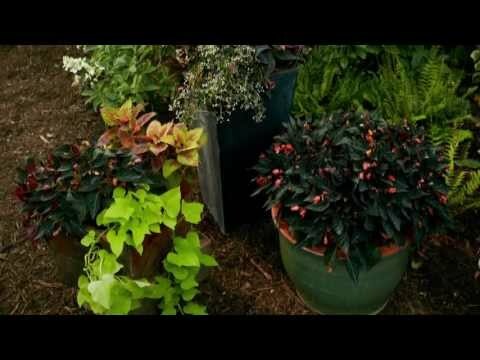 Watch the latest videos from Burpee gardening experts. 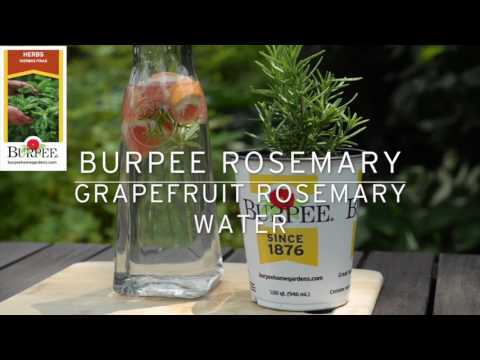 Having fresh, recipe-ready herbs at your fingertips is easy with the Fresh Flavors herbs from Burpee. 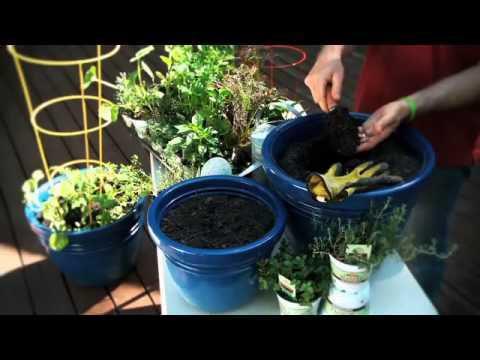 Check out these quick steps to growing your own on your balcony, patio or windowsill.